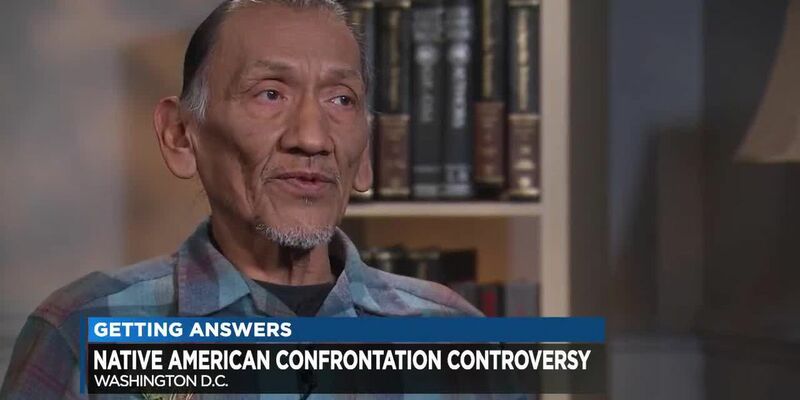 WASHINGTON, D.C. (WOIO) - Another side to the story is now surfacing, after a group of teens from a Catholic boys school in Covington, Ky., got in a confrontation with a Native American Vietnam veteran during two different rallies in Washington. 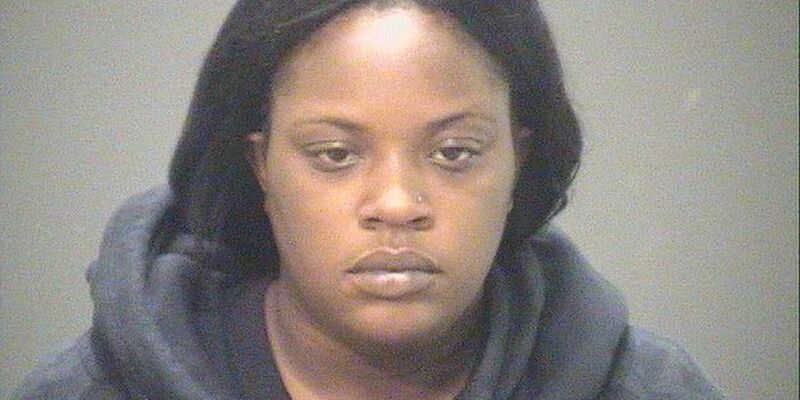 Cell phone video of the confrontation went viral over the weekend. But chaperones for the students now say a third group, calling themselves ‘Hebrew Israelite’s, started it all by yelling hateful things at the kids. The chaperones are now sharing video of those confrontations. In one of the videos you can hear that third group yelling, “This is a bunch of future school shooters,” at the group of high school students. The chaperones say this group had been saying hateful things to everyone around them, not just the teens. Much of the video and audio they captured revealed hateful and vulgar language. The students, then, asked a teacher if they could sing some school spirit chants to drown out the hateful words. About two minutes after those school chants started, Nathan Phillips, a Native American and Vietnam veteran, inserted himself between the groups. He says he was hoping to calm the situation. “I realize I had put myself in a really dangerous situation. Here’s a group of people who were angry at somebody else and I put myself in front of that,” says Phillips. The student in the viral video, Nick Sandmann, said he was the one trying to relieve the tension of the situation. Sandmann says, since the incident, he has received death threats. The Diocese of Covington and the high school say the matter is being investigated. They also apologized to Phillips.